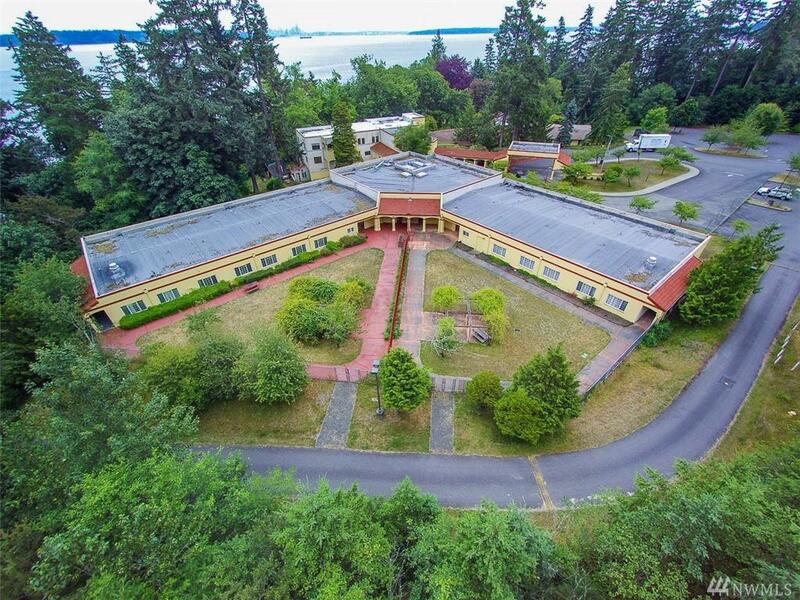 The Messenger House, a recently closed 96 bed nursing facility is a Bainbridge Island landmark. Significant portions of the building constructed in 1920, 1986, and 1997. 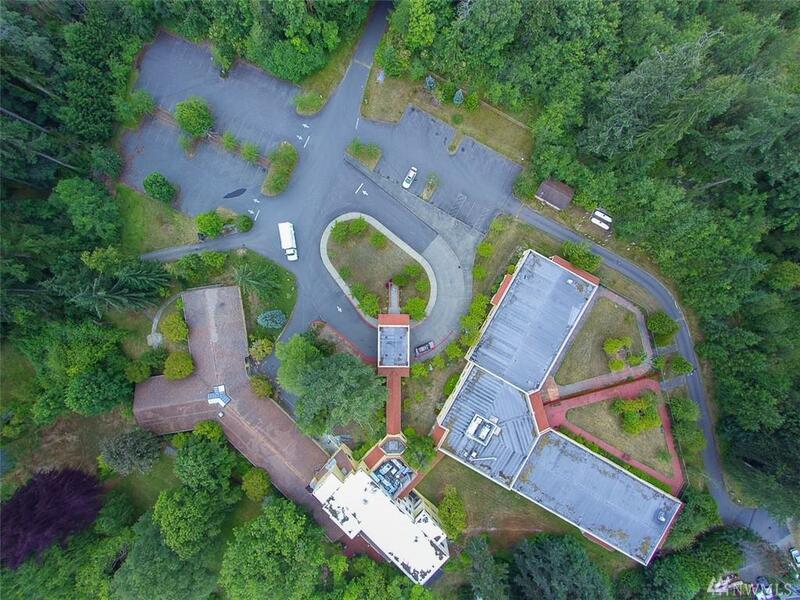 Potential uses include assisted living, multi family residential, school, retreat, religious facility, etc. 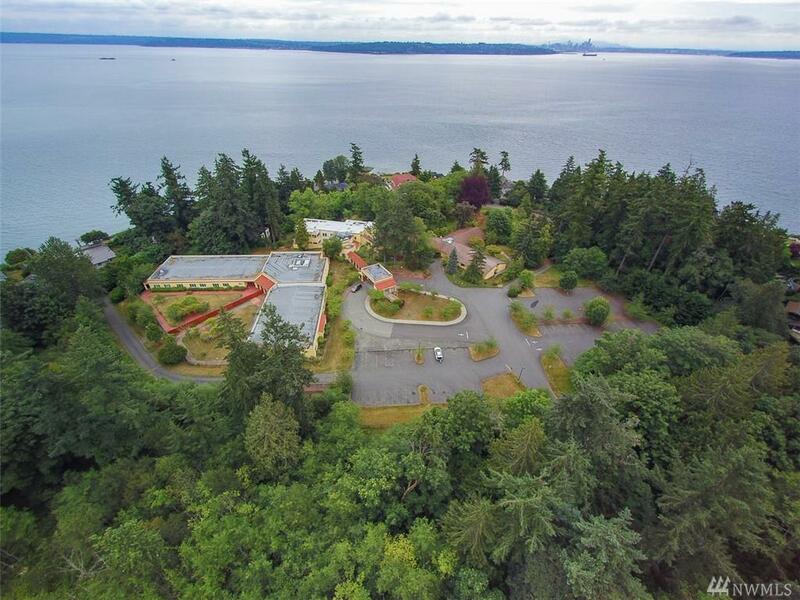 Sound views and mature landscaping create a gracious setting. R-2 zone allows 15 - 17 home sites. 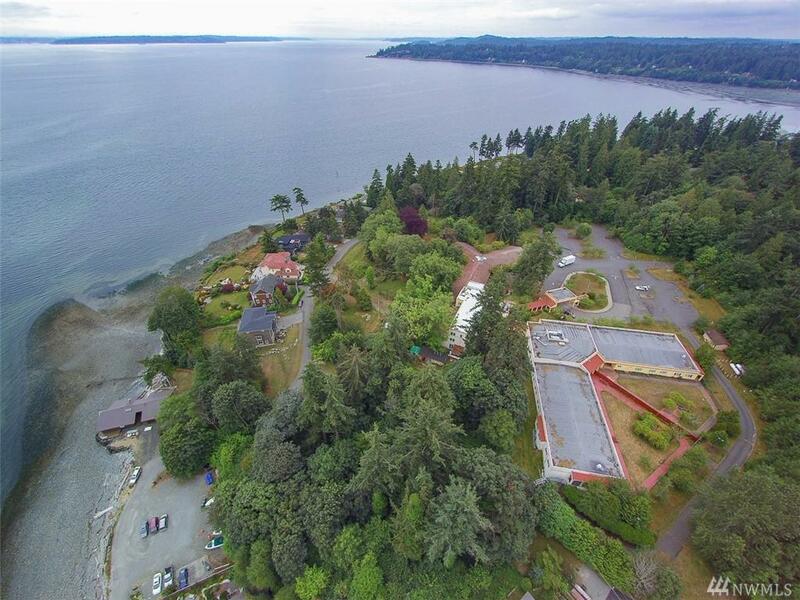 State approved sewage treatment plant, well with PUD water available; back up electric generator & ample parking.